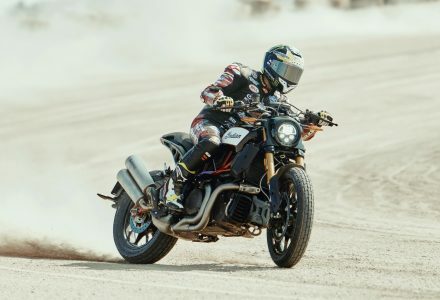 More than 40 individual accessories provide riders with endless style combinations to make the FTR 1200 truly their own. 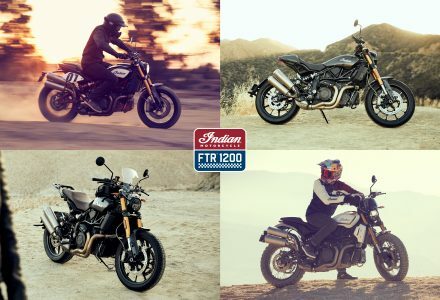 At the same time, Indian has curated four collections – Tracker, Rally, Sport and Tour – allowing riders to transform the FTR 1200 into the style that represents their riding preference. 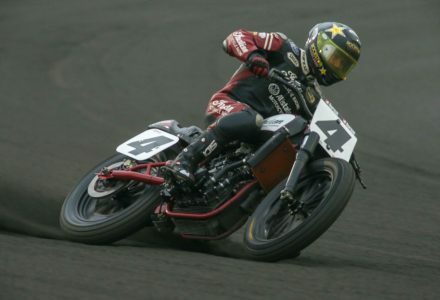 Indian Motorcycle Benelux is proud to announce a sponsorship deal with Dirt Track Lelystad. 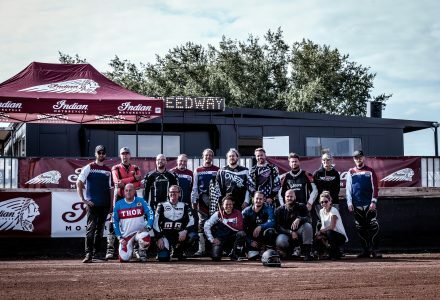 Indian Motorcycle, America’s first motorcycle company, is proud to be displaying its full lineup during the Bigtwin Bikeshow held at Expo Houten. And for the very first time in the Netherlands, show goers will be able to see the all-new FTR 1200, FTR 1200 S and the redesigned Chieftain as they join the rest of the range on display.